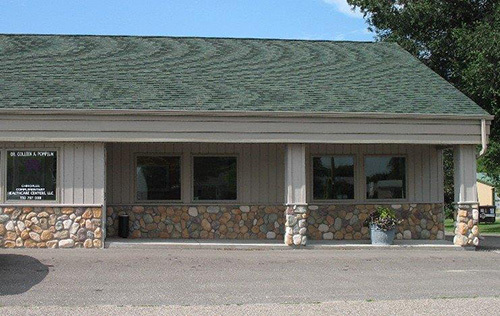 ChiroPlus has an office in Wautoma located at W7841 State Rd. 21/73. The phone number is 920/787-0081. Click here to see office hours in Wautoma for both Dr. Pomplun and Dr. Beatty. At your first appointment, your history will be reviewed and then the doctor will perform a musculoskeletal exam. At that time she will determine if there is a need for further testing, such as x-rays. The techniques she may use include, but are not limited to, gentle manipulation, massage, exercise, physical modalities and nutritional support. If you have any questions or concerns prior to your appointment, please feel free to contact our office at 920/787-0081.